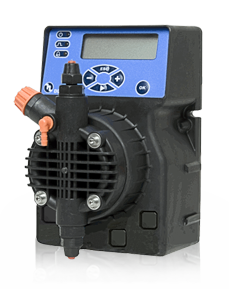 Electromagnetic Dosing Pumps | ETATRON D.S. 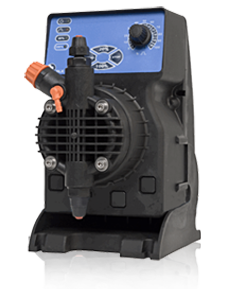 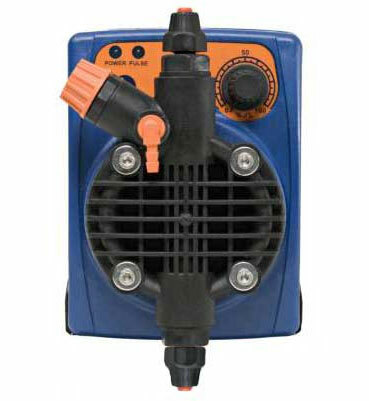 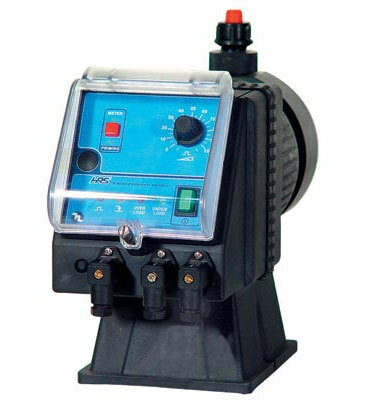 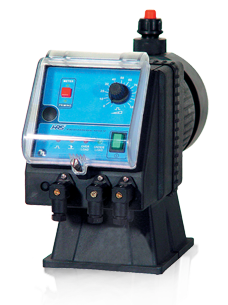 Electromagnetic dosing pumps are designed for accurate dosing of chemicals in both pressure and non-pressure systems. 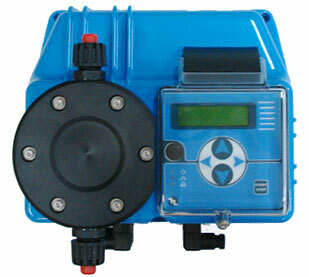 The principle of dosing pump operation is as follows: the liquid intake into the work chamber is performed by the reciprocating motion of the membrane. 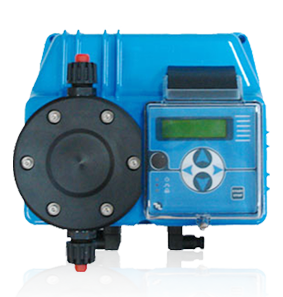 During delivering, the liquid is brought by the reverse motion into the pressure line. 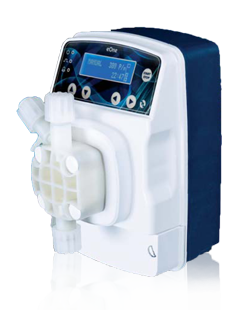 The flow rate is adjusted by changing the frequency and the rate of impulses. 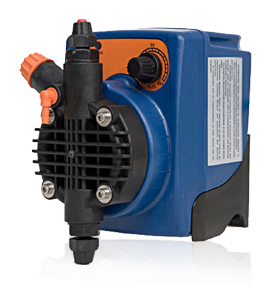 Materials that pumps are made of (PP, PVDF, PVC, AISI) are resistant to most chemicals and enable to dose the concentrated acid and alkali, the complex organic and inorganic compounds. 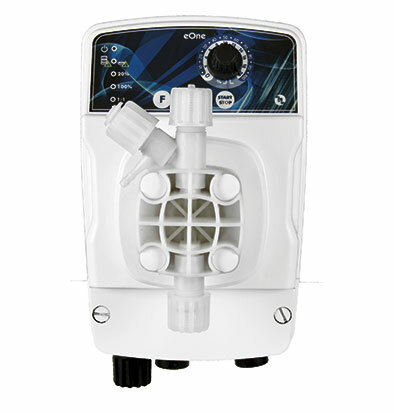 Electromagnetic dosing pumps are applied in many branches of industry and national economy: water treatment, water disinfection with sodium hypochlorite, effluent treatment, chemical water treatment for boiler equipment, dosing of various liquids and chemicals.